Missouri Senate passes Right to Work 21-13!! Thank you Senators and thank you Mary Hill for your diligence, hard work and being a huge part of this historic moment! Now we pray for the veto override! It's not quite over yet. On February 12, 2015 the Missouri House of Representatives, approved Right to Work, a measure giving workers the freedom to work without being compelled to join or pay fees to a union. 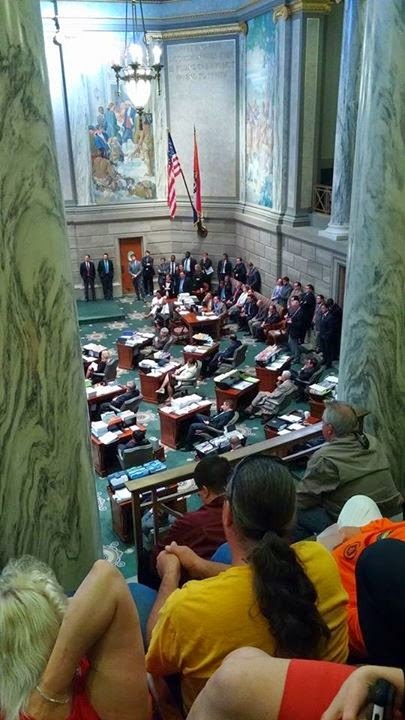 This marked the first time that either house of the Missouri General Assembly passed the measure, which I prefer to call Freedom to Work, with a constitutional majority. Freedom to Work is now in the Missouri Senate, where it was passed by the Small Business committee. We have this final week of session to approve this critical piece of legislation. Missouri voters rejected Freedom to Work in 1978. How has Missouri done since then? In the last two decades, Missouri has lagged the nation in economic growth, placing 49th out of 50 states. Missouri’s population growth has been sluggish, dramatized by our loss of a Congressional seat after the 2010 census. Perhaps most stark has been our decline in manufacturing. In 1978 St. Louis was home to three major auto manufacturing facilities — a Ford plant in Hazelwood, a Chrysler plant in Fenton, and a GM plant in North St. Louis. The latter produced 700,000 Corvettes including every model of the iconic Stingray. Today the region’s only automotive facility is the GM plant in my district in Wentzville. Where have the jobs and economic growth gone? Overwhelmingly they have gone to Freedom to Work states. Since the economic downturn in 2008, four out of every five jobs created have been in Freedom to Work states. Over the decade ending in 2013, job growth has been 8.6% in Freedom to Work states and 3.7% in forced unionization states. In the same period, real private-sector employee compensation in the Midwest grew 16.8% in Freedom to Work states but only 2.5% in non-FTW states. Other Midwestern states have recognized the potential of Freedom to Work to bring jobs to their state. In 2012 both Indiana and Michigan, birthplace of the United Auto Workers, passed Freedom to Work. And on March 13, 2015 Governor Scott Walker signed a bill making Wisconsin the 25th Freedom to Work state. 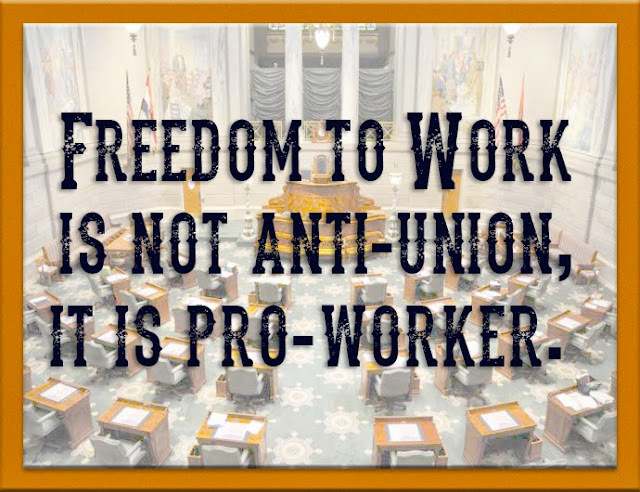 Freedom to Work is not anti-union, it is pro-worker. 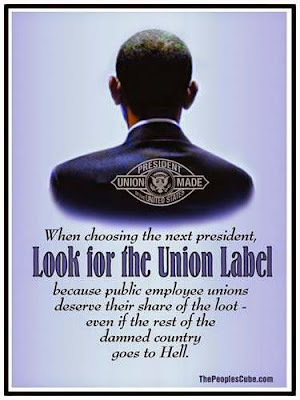 A worker has a natural law right to get together with other workers, organize a union, and negotiate with management. But a worker also has a right not to join a union if she does not believe that union is representing her best interests or using her dues wisely. Workers who make this decision are not “freeloaders.” To avoid representing them the union needs only to disavow universal representation, a choice that has repeatedly been validated by the courts including the U.S. Supreme Court. It is important to remember that unions do not disappear in states that adopt Freedom to Work. Since adopting Freedom to Work 3 years ago, Michigan has seen a decrease in union membership from 16.6% to 14.5%, but Indiana has actually seen an increase from 9.1 to 10.7%. Oklahoma, which passed Freedom to Work in 2001, has since gained union jobs while Missouri has lost union jobs. Absent forced union dues, unions survive, or thrive, to the extent that they produce value for their members and for the companies they partner with. It is sometimes said that Freedom to Work is divisive and politically unpopular. Perhaps that was true in Missouri in 1978, but a recent Gallop poll found Americans supporting FTW by a 71% to 22% margin. And not a single Michigan legislator who voted for FTW in 2012 lost in the next general election. And in my county, traditionally highly unionized St. Charles, voters overwhelmingly support Freedom to Work. “If you do what you’ve always done, you’ll get what you’ve always gotten.” The Missouri Senate has a choice to make: move purposefully to give Missourians the high quality jobs and income growth that they deserve, or once more acquiesce to a status quo that has given us stagnation and decline. I am optimistic that we in the Senate will do what’s best for jobs and the economy and put Freedom to Work on the Governor’s desk. If anyone wants to join me at he capitol tomorrow (Tuesday) to go talk to Senators at around Noon, it would be great. 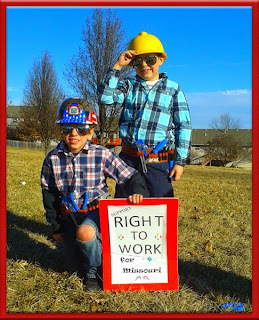 Need all the help we can get on this extremely HEAVY lift of an issue of Right to Work. [I] just heard the unions are rallying against RTW tomorrow at the Capitol. People need to call and email pretty urgently. Thank you, if you do it. I just emailed them in mass.